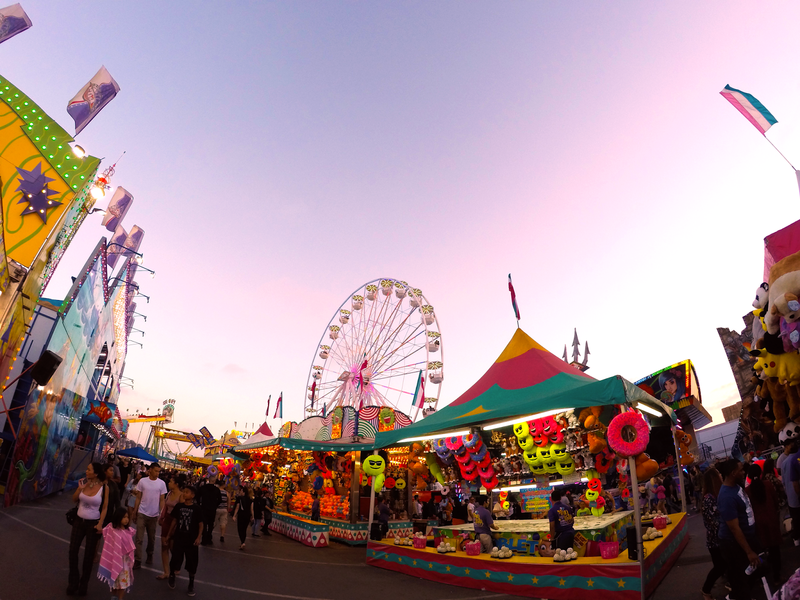 Visiting the Del Mar Fairgrounds is always more than a "fair" game (bad pun intended!) 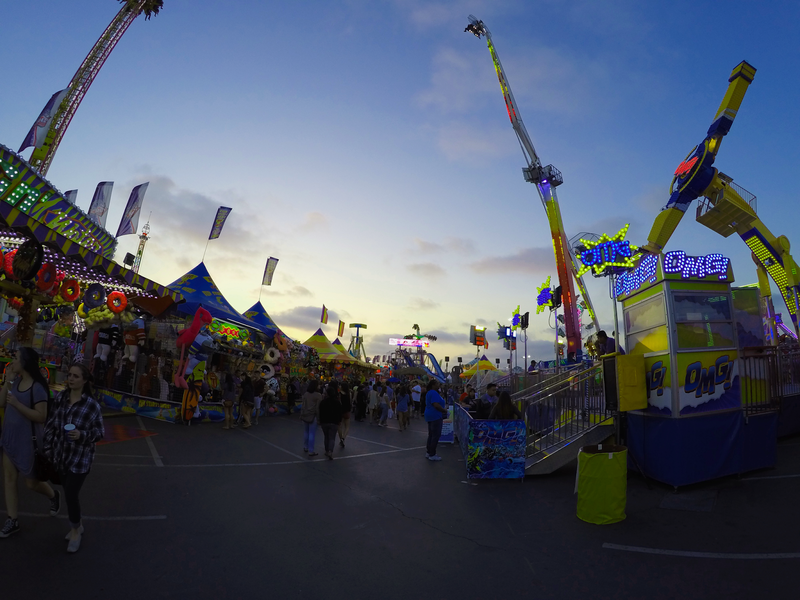 While I always have fun and make the best out of visiting the SD Fair every year, AT&T made this visit a bit more special! 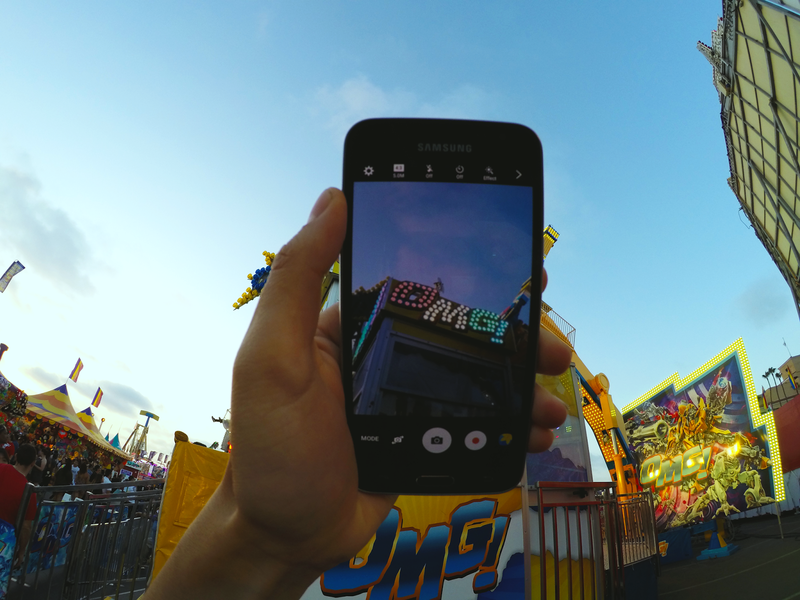 I had the chance to capture and snap the fairgrounds with an AT&T GoPhone, the Samsung Galaxy Express. Not only was the phone fast and reliable (due to its 4G LTE Network), but I got to post on Instagram and all my other social media accounts without worrying about going over my data. 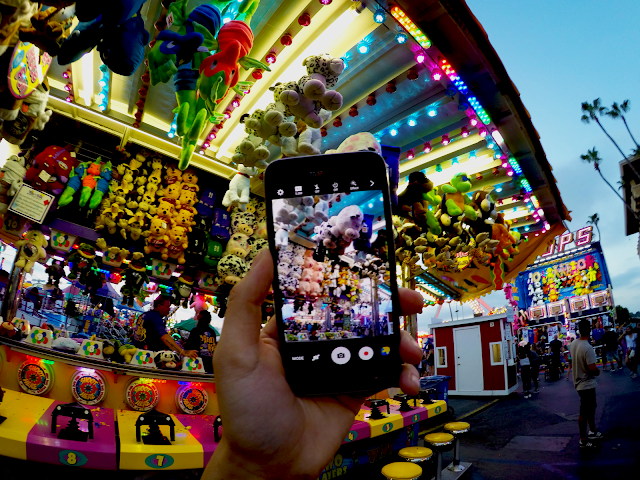 Summer festivities are to enjoy them making (and shooting) memories...and one shouldn't have to worry about their wireless bills nor data overages. 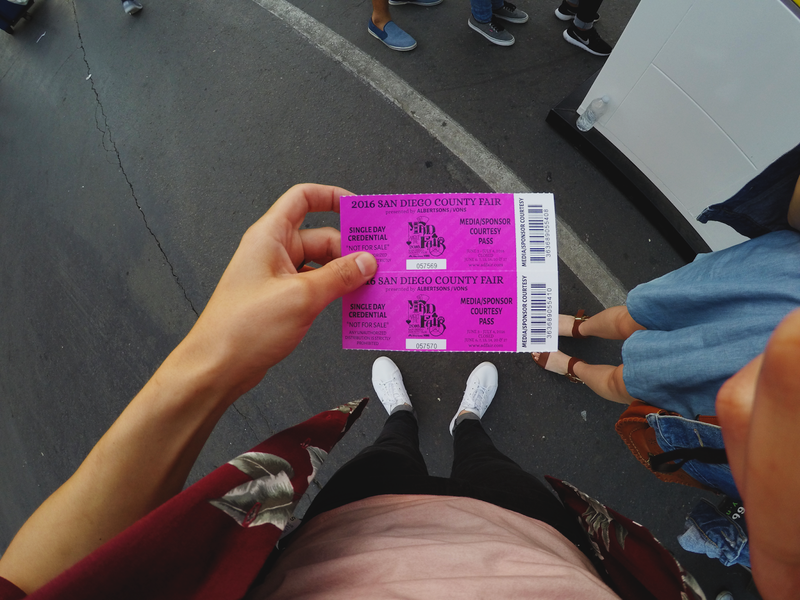 One of the best part of the fair? I got to visit the AT&T Booth and experienced the Virtual Reality Games, and I even got a free t-shirt! I've been trying the Unlimited Data Plan which includes unlimited text, calls and the first 3 GB at high speed for $45, and I am in love with it! If you travel often to Mexico or Canada, there is a plan available for $60 that offers the same benefits (unlimited talk, text) and unlimited data, with the first 6 GB at high speed for $60; and I'm actually going to change to the international plan since I'll be heading out to Mexico for a few days. Attached to your Samsung phone or even your iPhone? 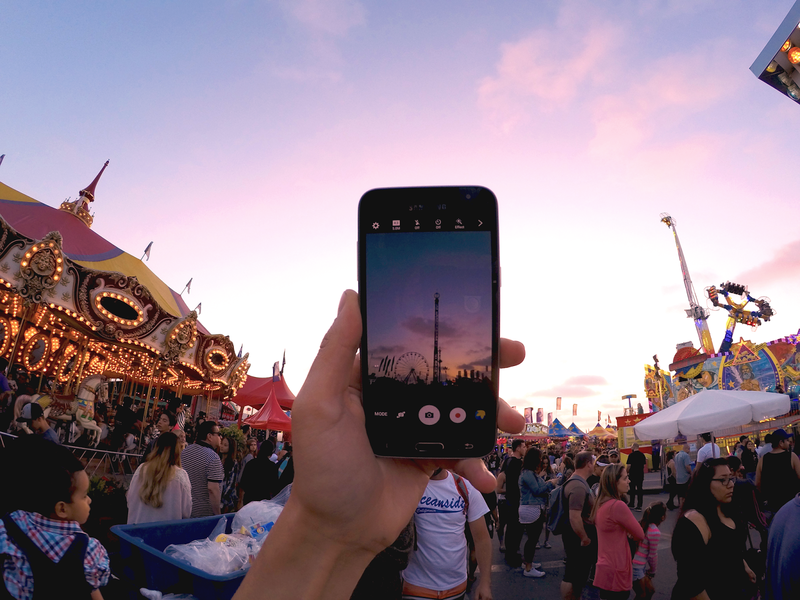 Bring it over to AT&T to take advantage of a GoPhone plan while using some of the hottest phones on the market. Want to save an additional $60 per year? Sign up to autopay with a debit/credit card or bank account and receive a monthly discount of $5 on every monthly bill. 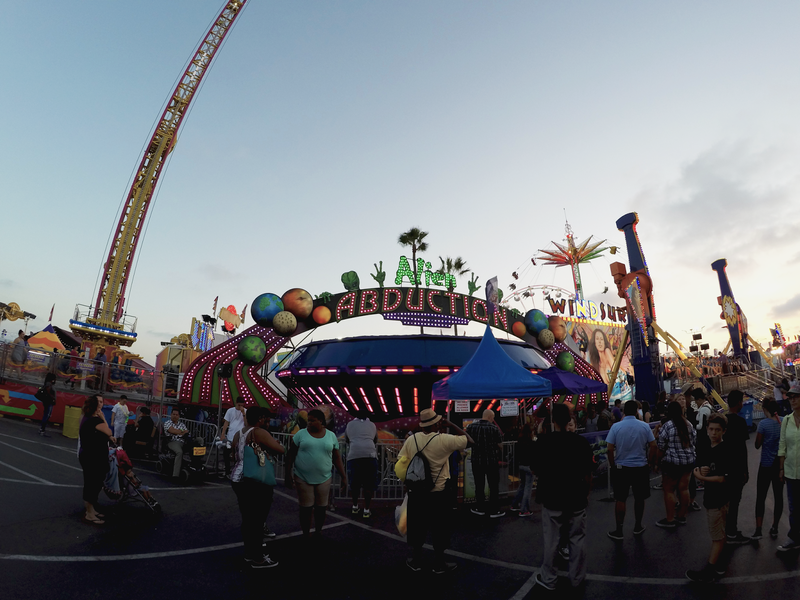 Check out some of the pictures I snapped through the San Diego Fair, and see more of the AT&T GoPhone by clicking here. Follow along via Instagram @thecasualboardwalk and Snapchat @casualboardwalk for more photos and for an exciting giveaway sponsored by AT&T! This post was sponsored by AT&T but all opinions are my own based on my personal experience.